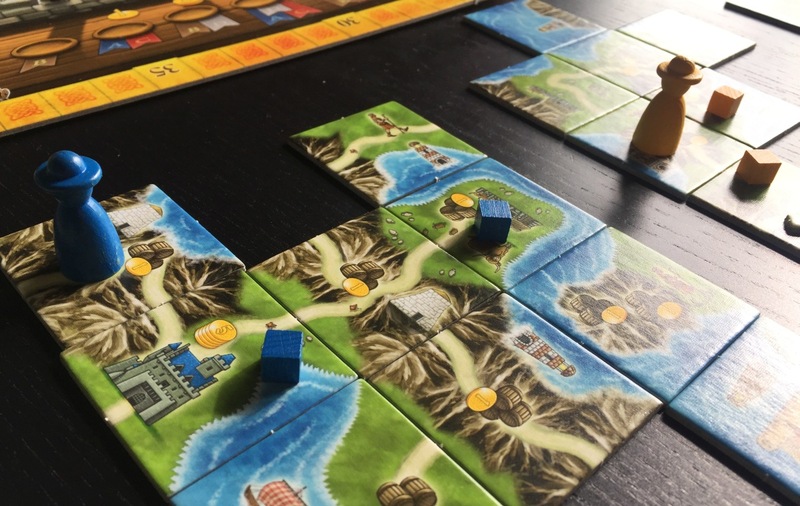 Quinns: Two years on from Paul’s bucolic Isle of Skye review (ft. his family cookie recipe), Matt and I have finally taken a stroll through this game’s wonky Scottish islands. And you know what? We’re both as charmed as Paul was. 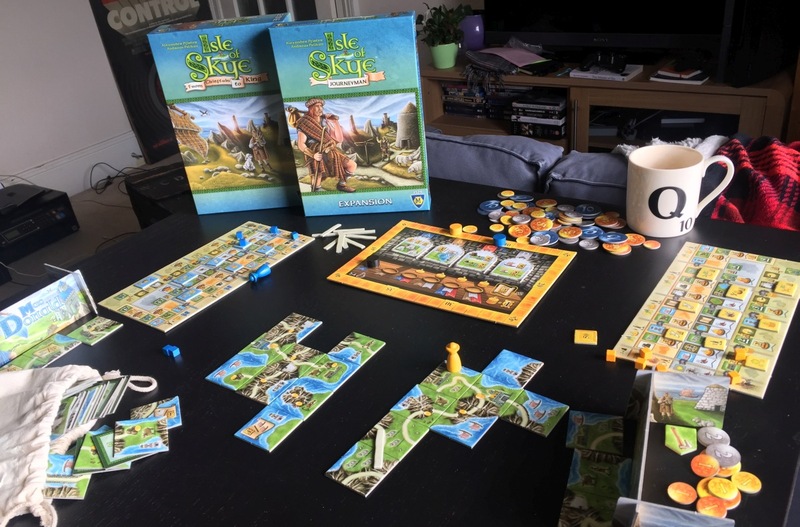 Isle of Skye is a sweet, rich game of buying and selling squares of land like so much dense shortbread, and I’d recommend it to anybody. 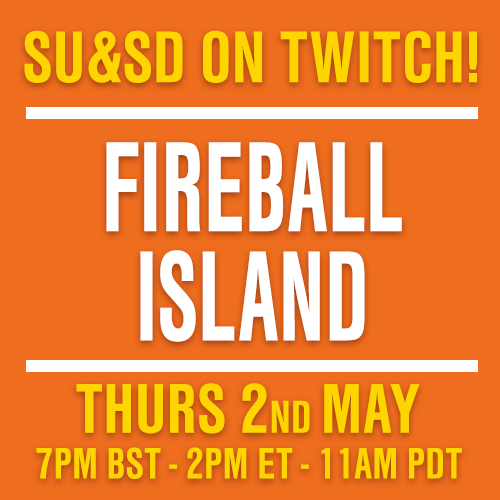 As this site’s #1 expansion fan, I’m thrilled to say that today we’re looking at Isle of Skye’s first expansion! It’s Isle of Skye: Journeyman. With it, no longer are you just mapping an island. Journeyman adds a wooden “best mate” who waddles around your island, diligently studying everything from cows to ponds. But the first thing to say is that this expansion changes the tenor of the experience faster than a fart at a funeral. Before the expansion, Isle of Skye was a game you could teach in a couple of minutes. With the expansion? Not so much! 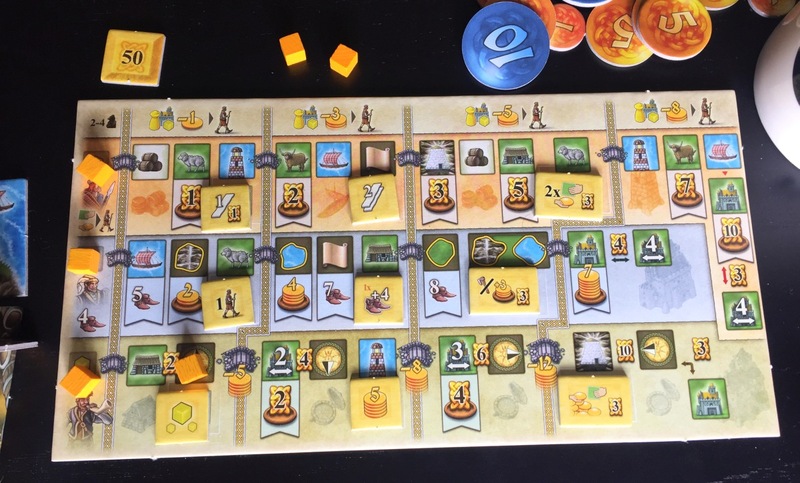 As if Journeyman was setting out to parody German-style board games, the expansion gives every player (a) some cubes, (b) a victory point multiplier and (c) a player board slathered in iconography. Fortunately, this looks more complicated than it really is. Each player’s board has three tracks, each representing a profession that their best mate can progress in. By pushing your cube down the middle “merchant” track you (the player) get more money. The bottom “herald” track gets you victory points, and the top “warrior” track is the least rewarding, but you can advance down it for free whenever anyone buys a tile from you. To make headway in each profession, Journeyman adds a new phase to every turn of the game. When players all expand their islands with new tiles they’ve acquired, they now also place cubes on their isle as waypoints, and send their little journeyman scrambling o’er hills and dale so that they reach one of the landmarks they need to progress in any of the three tracks. Perhaps you need to visit an ox. Easy! But what about when it tells you to visit a complete area of pasture? Do you even have one of them? You can always skip a requirement by returning your best mate to your castle so they can be tutored, but this gets more and more expensive. 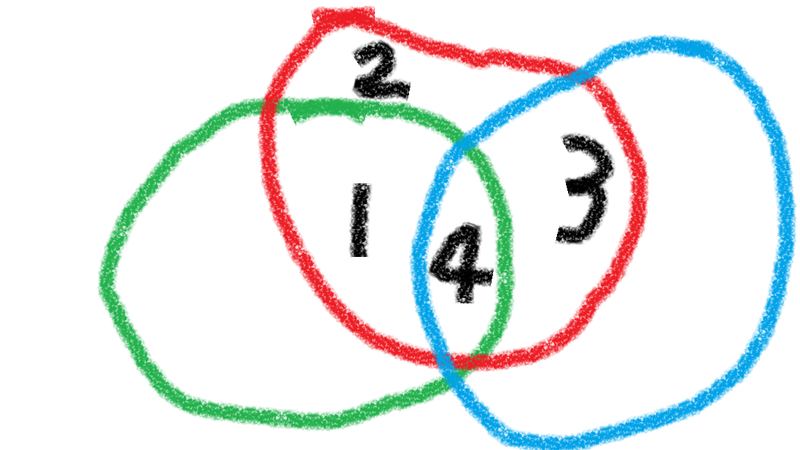 You’re also trying to reach all of this with a limited number of movement points. Eek. But you want to persevere past all of these obstacles, because the rewards are massive. And lo, with the need to supervise this outdoorsy toddler of yours, the speedy game of Isle of Skye becomes 20 minutes longer, and every decision is made twice as tricky. Which tiles should you buy? How much are they worth? Where should you put them? What track are you trying to prioritise? In this sense the expansion is transformative. Where Isle of Skye was a neat, substantial gateway game, the first expansion turns it into something that even veteran players will frown and tut over. The game is born anew! This makes Journeyman perfect if your group is ready to transition into a heavier game. Alternatively, you could buy it for the added flexibility of being able to make Isle of Skye a more involved game when your friends feel so inclined. That’s very nice. But in another sense, Journeyman isn’t so different. It understands the appeal of the original game. Your quaint little island is now brought to life by this person racing along its roads, or paddling slowly across its lakes (even if marching across your own personal player board is comparatively drab). 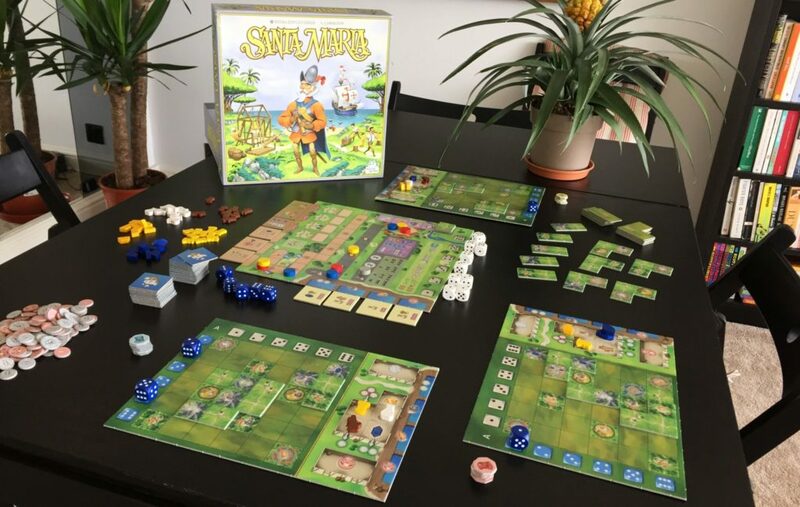 And the core of the game – trying (and failing) to assign prices to your tiles like a shopkeeper who’s just hit his head – is still the silly heart of the experience. The thing is, in taking a game that’s so excellently breezy and weighing it down, I wouldn’t want to play with Journeyman every time. But actually, that’s quite a cool thing! Quick Matt, you talk while I have a restorative mug of scotch. Matt: I too, have gone “Scot-Mad™”. There’s little to be said here that you haven’t already deftly covered, but I must say I was quietly surprised by how smooth this expansion is. Additional options didn’t cause too much brain-freeze, instead just offering alternative directions to pursue. 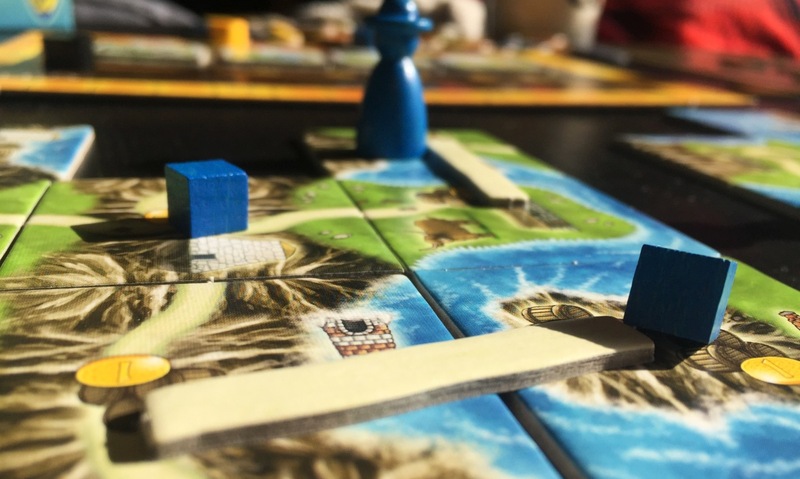 The depth provides more room for savvy players to race ahead, but equally, it makes it harder for anyone to have a terrible turn: you didn’t get the tile you needed to finish that road, but at least you can progress on a couple of those tracks. In a game which frequently offers literal dead ends, this expansion tidies-up as much frustration as it adds. Very neat! Frustration makes it sound worse than it is, though. Funstration? Is funstration a word? 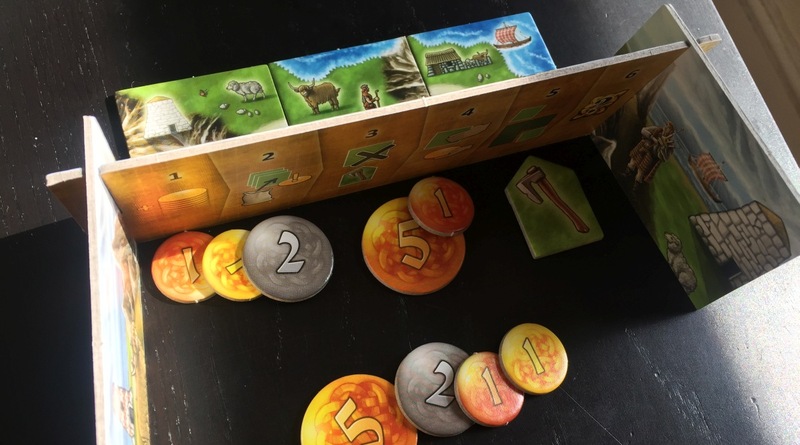 Half the joy of Isle of Skye is in the moments when plans go pear-shaped, and the additional factors that Journeyman adds makes the tile-selling component of the game even less predictable. Trying to loosely keep track of everyone’s plans is tougher than ever, leading to some spectacularly misjudged pricing. Oh gosh, it’s good! What a very good game. Except for the road tokens. Being able to place new roads on your island is a fantastic new mechanic, but oh my, it rubs my design brain up the wrong way. You’ve got discoloured, three-dimensional straight roads lying higgledy-piggledy on top of curving roads. There’s no way to line them up straight, no matter how much you nudge them around with your fingernail. Argh! 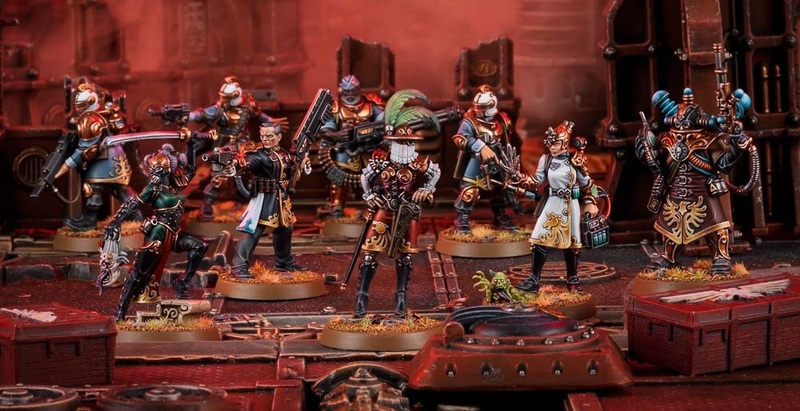 Quinns: You know there’s a second expansion coming out this year, right? Matt: Sounds great! I can’t wait to try it. Quinns: Let’s assume it’s like this expansion and makes you want to play the game again, but with a different setup. Hang on, let me upload something. 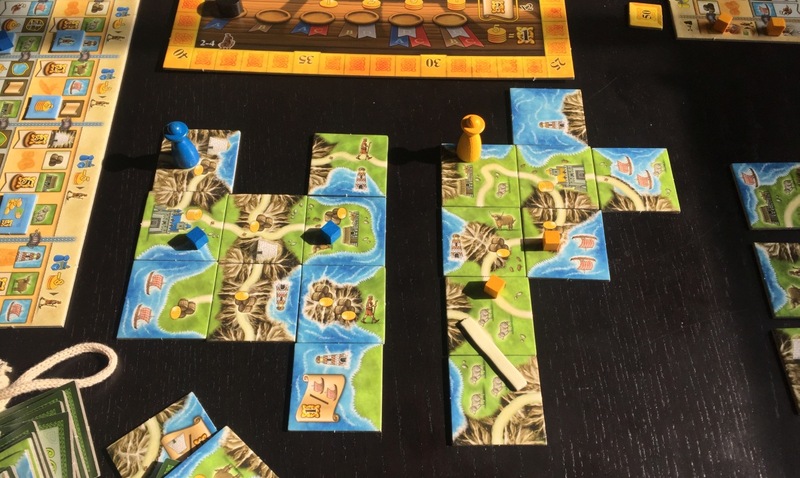 Matt: If you’re interested in more games from designer Mister Pfister, why not check out our review of Great Western Trail, his biggest and most highly-praised game. 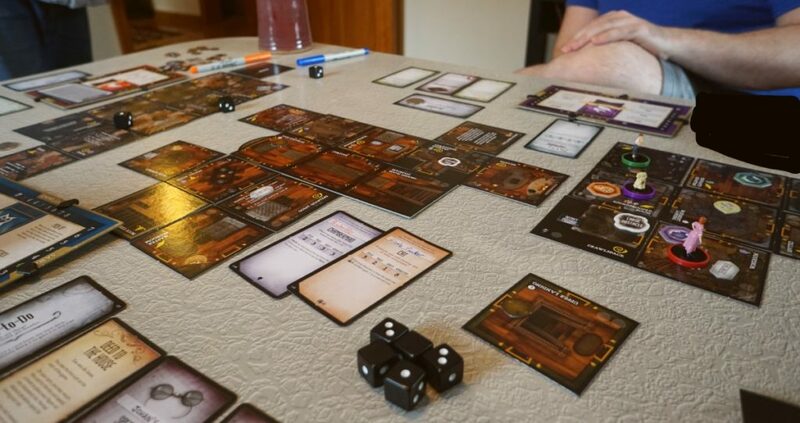 Then you could read about Mombasa, which Quinns and I didn’t like as much, or you could dip into the archives for our old review of one of his first published games, The Mines of Zavandor. Now if you’ll all excuse me, I need to drag Quinns to his recovery cot.